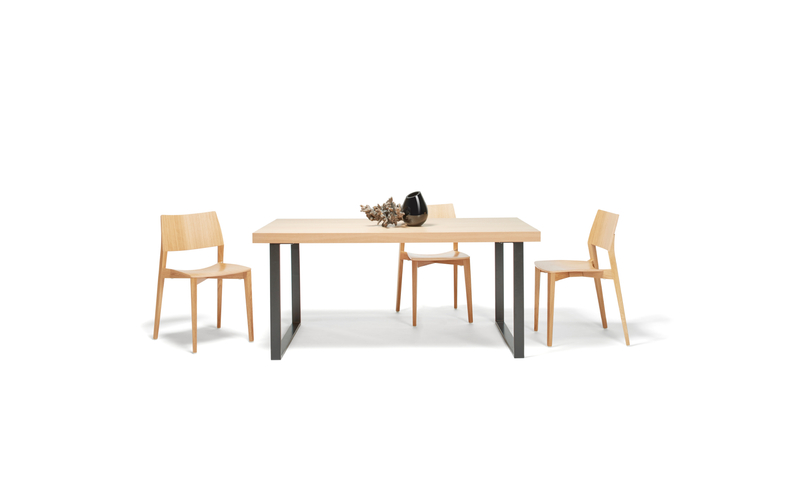 The modern concept of this dining table does not attract only a young generation. 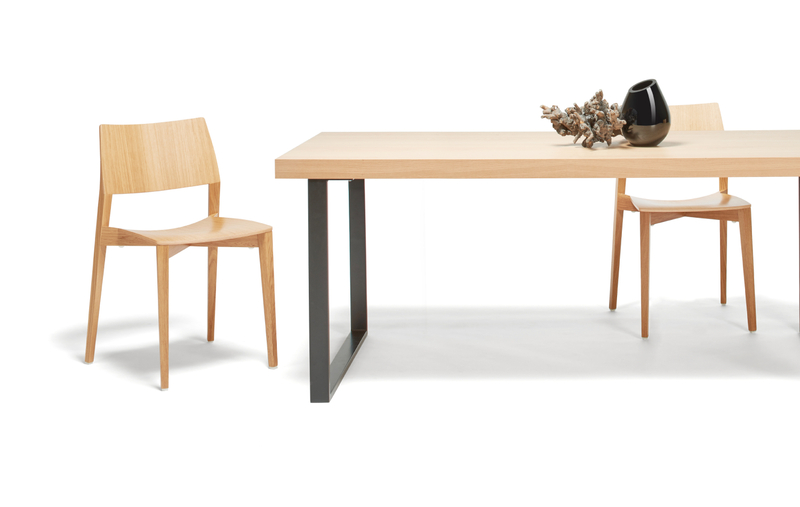 The combination of wood and metal is very trendy at solitaire furniture. 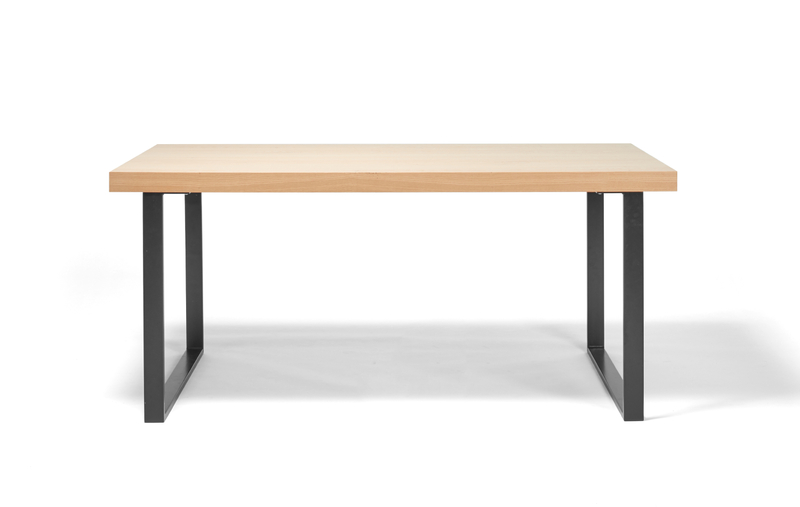 Our tables are exceptional by their craftsmanship and materials of the highest quality.